November 9 - 11, 2010: KYIQ had a Resource Exhibit at the Kentucky Association of Health Care Facilities. Click here for details! October 14, 2010: KYIQ's Anne Peak attended the Council on Social Work Education (CSWE) Annual Program Meeting, in Portland, OR. She presented a poster and gave a talk detailing her work with KYIQ, a groundbreaking piece involving a case study and program evaluation of the KYIQ group. Her work was well-received among the approximately 3,000 attendees! J June 22, 2010: KYIQ Group exhibited at the Annual UK Summer Series on Aging, held at the Marriott Griffin Gate in Lexington. June 2, 2010: KYIQ Participates in Senior Expo: Christ Church United Methodist Open Door Ministry. Louisville, KY.
KYIQ sponsors a holiday gift tree called "Silver Bells." Joseph Beth Booksellers, at Lexington Green and Worlds Apart in Chevy Chase each hosted a 'Silver Bells" Holiday Gift Tree decorated with names of nursing home residents in Fayette County. It was a rousing success for Fayette Co, KY. We distributed 586 gift bags to 11 nursing homes in the county. It has been really heartwarming to see the beautiful gifts that people brought. Everyone is up for next year with improvements in our control system! Thanks to everyone who helped and made a big difference. 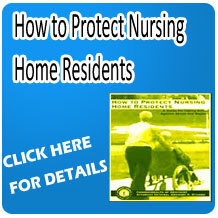 KYIQ Best Practices Award to Superior Care Home featured in the Paducah Sun. Click here to read. 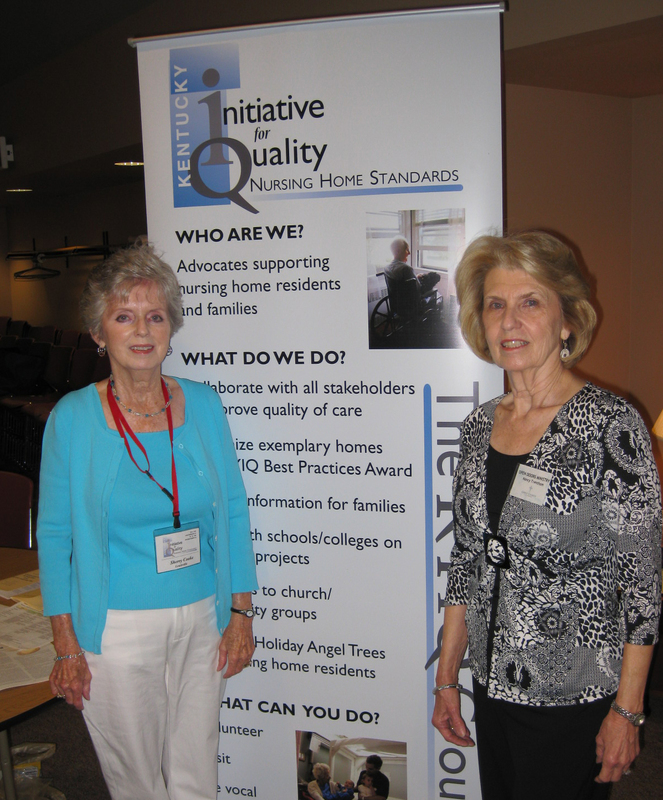 June 22 & 23, 2009: KY IQ Group presented an exhibit table at the UK Summer Series on Aging. Location: Marriott Griffin Gate in Lexington, KY. Click here for details!